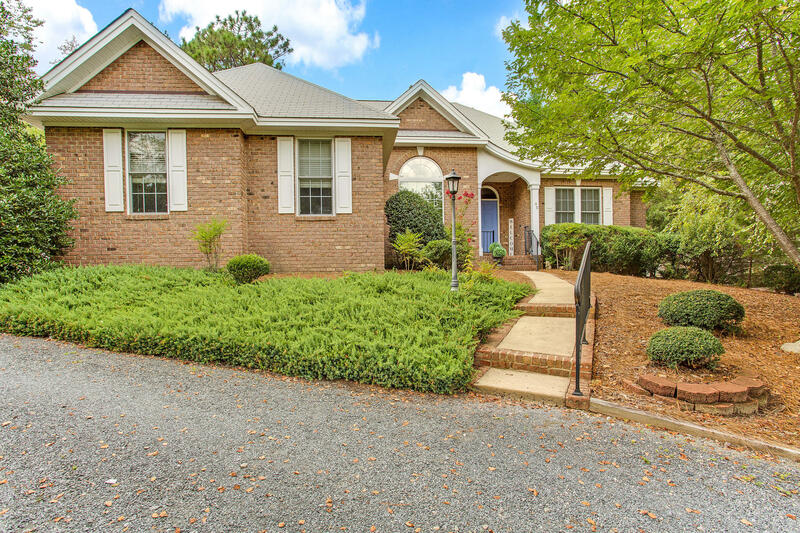 Desirable Lake Pinehurst neighborhood, Beautiful split bedroom plan with maple hardwoods in throughout. Master suite recently renovated, with deep shower and water closet. Architecturally designed pinecone welcomes you. Relax in the living room and chat with the cook with the fire roaring. Bird watching from the screened in porch or from eat in kitchen . Your private fenced in yard as well.